Thank you Chicago Tribune for featuring this incredible listing at 333 W. Hubbard. 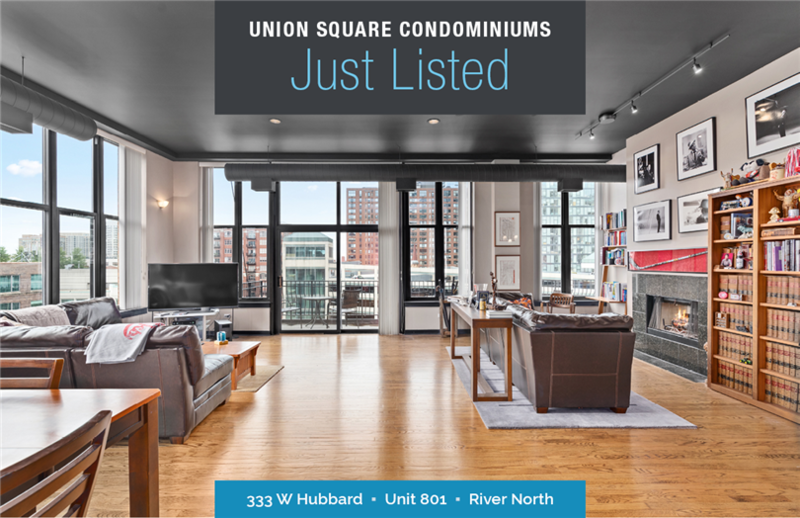 Presented by Matt Silver, broker/partner with Urban Real Estate, this gem in the heart of the city, is a must-see. Check out the Chicago Tribune Dream Homes feature here.